وما يميز هذا التطبيق أنه يساعد بشكل مباشر في تسهيل عملية الإبلاغ عن الحادث المروري وسرعة وصول محقق نجم لموقع الحادث في زمن قياسى وذلك بتحديد موقع الحادث بشكل دقيق وتسجيل رقم الحادث بشكل آلي ومن ثم تعيين المحقق الأقرب آلياً. ومن الممكن أيضاً متابعة حالة الحادث بشكل مباشر إبتداءً من تبليغ الحادث وحتى وصول تقرير الحادث لشركة التأمين المعنية. - Taking photos for the accident scene. 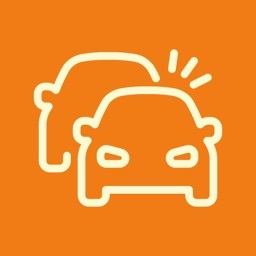 - Following-up with accident status. 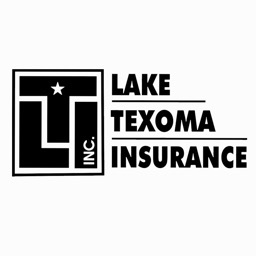 - Knowing the expected investigator arrival time with the possibility to track him on the map. - Checking the accident report status. 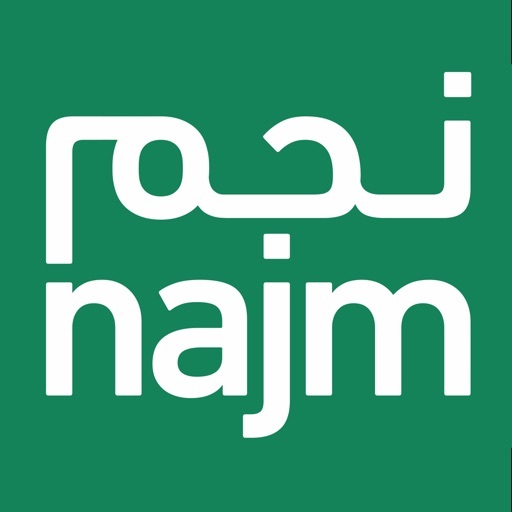 - Locating Najm’s branches on the map along with contact information. 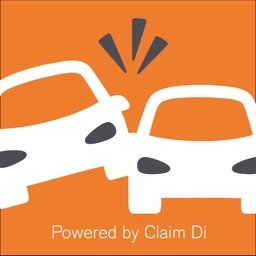 This application helps to facilitate the process of traffic accident reporting. 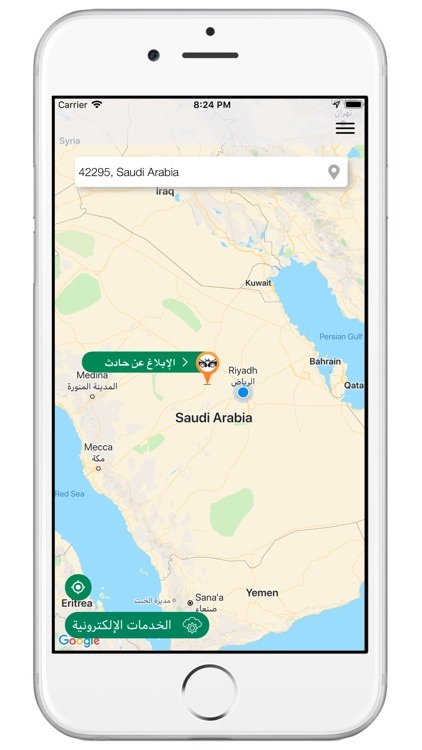 It also speeds up the arrival of Najm’s investigator to the accident scene by getting the accurate location of the accident. In addition, it is automatically registering the accident number and assigning the nearest Najm’s investigator. 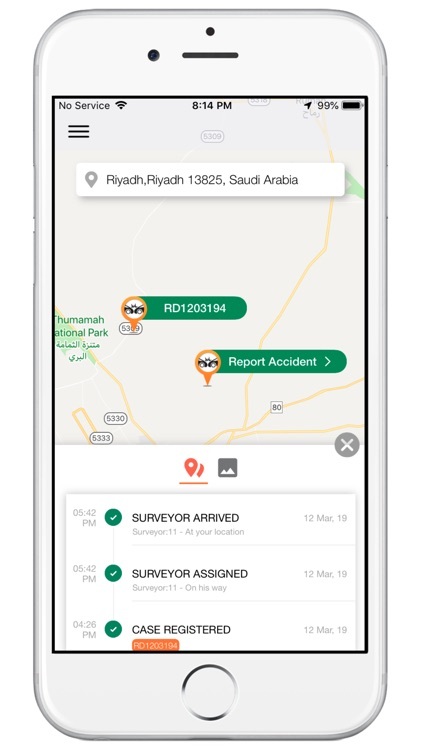 Also, you can follow-up with the accident status starting from reporting the accident till sending the accident report automatically to the respective insurance company. 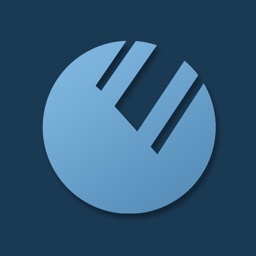 - This application currently supports Arabic and English languages. 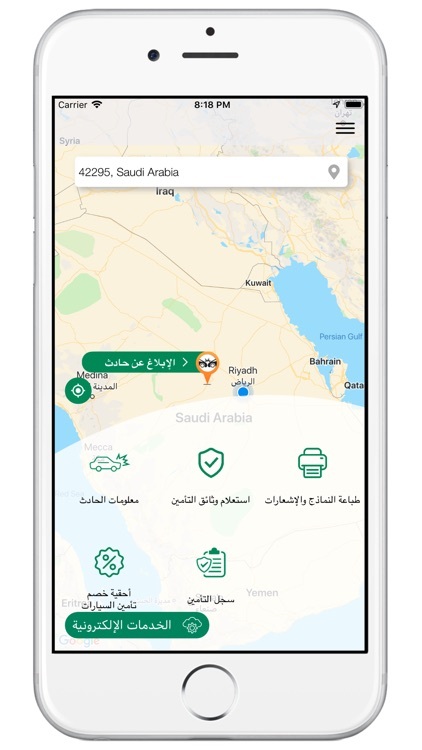 - The application serves the accidents occurring within coverage of Najm in Saudi Arabia. 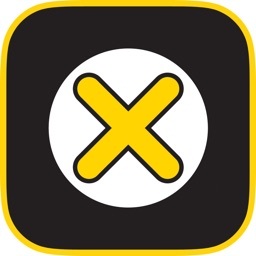 - You cannot use this application in areas not covered by Najm. In case of any inquiries, kindly contact customer service on 920000560.